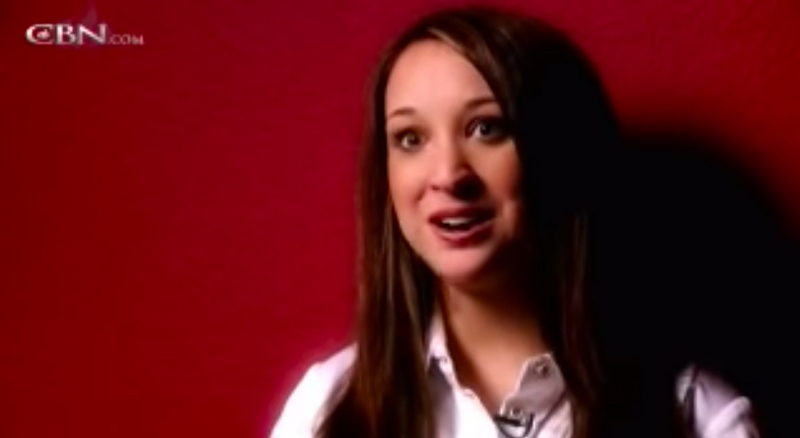 My name is Claire Culwell, and I am an abortion survivor, which is very rare. I was a twin when I was in the womb. Today, I’m still a twin — my twin just isn’t here. I am here to be able to be a voice and a face for the unborn, and that is all by God’s grace. I will speak in honor of you. As she sought outside love for fulfillment, like many of us do, and found herself pregnant at 13 years old. Although it sounds like a horror story, and many have said, “Aren’t you angry? Aren’t you upset?” I say no because my birth mother is probably my biggest hero. She didn’t have to tell me. Through her courage and through her strength and her selflessness, people’s lives are being changed.